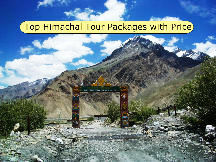 Get picked from Delhi and get transferred to Dharamshala En-route explore the area around . On arrival to Dharamshala check in to the hotel rest of the day is at leisure. overnight stay in hotel at Dharamshala. 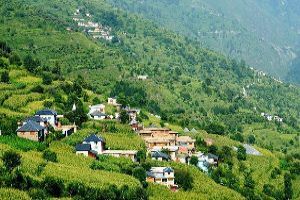 About Dharamshala Dharamshala is a city in the Indian state of Himachal Pradesh. Surrounded by cedar forests on the edge of the Himalayas, this hillside city is home to the Dalai Lama and the Tibetan government-in-exile. The Thekchen Chöling Temple Complex is a spiritual center for Tibetan Buddhism, while the Library of Tibetan Works and Archives houses thousands of precious manuscripts. 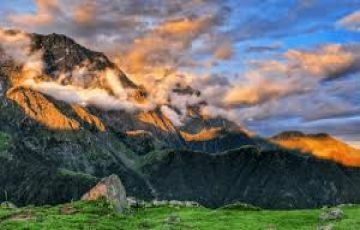 Today morning after the breakfast, start your journey to Triund Trek Triund trek gives you the unmatched experience of trekking on one of the most beautiful landscapes in Himachal Pradesh with waterfalls, lush green meadows and snow capped mountains. 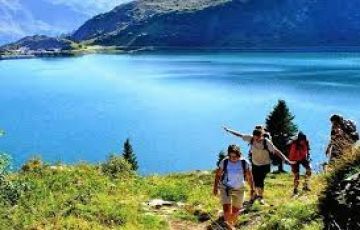 Triund trek is very much suitable in spring and summer as Triund temperature remains very suitable and weather at Triund & adjacent areas is becomes very enjoyable with beautiful sight of sky kissing high Himalayan peaks. 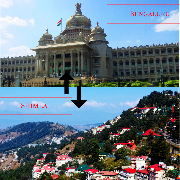 Triund- Dharamshala distance is approx. 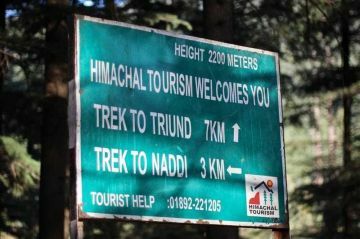 6 km by road and Triund- Macleodganj distance is approx. 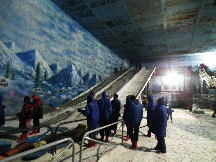 3 km. the Triund Dharamshala Macleodganj is a perfect Trek line for all Himalaya lover who are in beginning phase of their trek life. 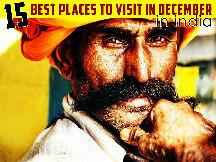 And more importantly Triund is a perfect place for a weekend vacation for couple or family. 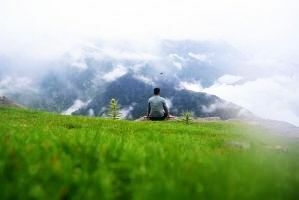 Mcleodganj - Dharamshala region is blessed with many breathtakingly beautiful treks but Triund is the most famous as it can be done in a very limited time and perfect for a weekend getaway. 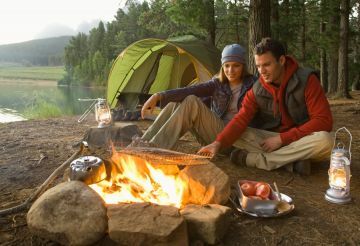 Triund Camping comes with stay at the campsite ideal for family, friends and couples. 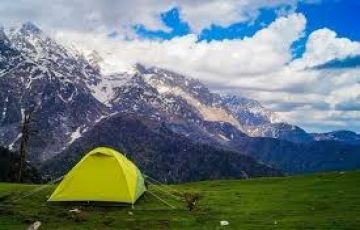 Camping is done on Triund hill and view of Sunrise from Triund hill is world famous. 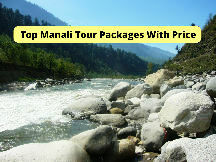 The campsite is situated atop the hill overlooking the Kangra Valley. 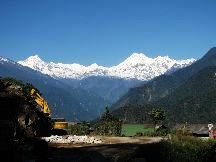 The trek and accommodation will be handled by experienced professionals. 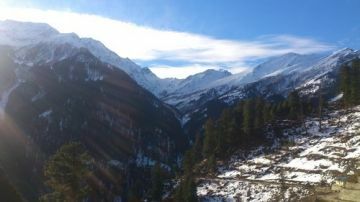 The trek will start from the majestic town of McLeodganj. Today morning after the breakfast, check out from the camp, and come down to McLeodganj, then depart with your journey back to Delhi.